Elizabeth P. Hicks is a research scientist and the founder of Epsilon Delta Labs, a new research lab focusing on interdisciplinary research. 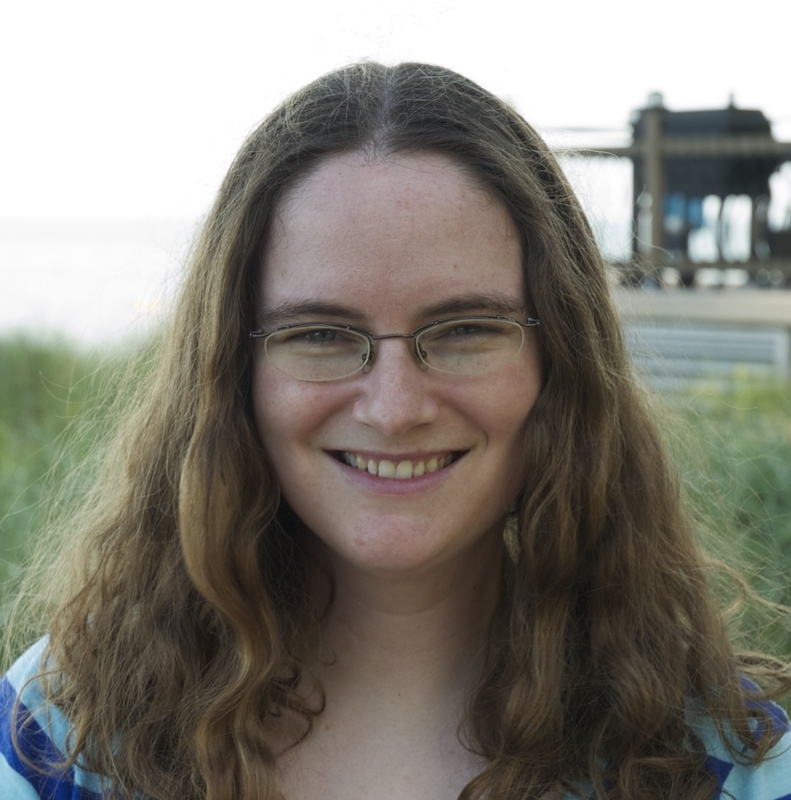 She specializes in interdisciplinary research at the boundary between astrophysics and fluid dynamics, studying problems where simulations of pure fluid phenomena can inform astrophysical research. In her research, Elizabeth has used both theoretical methods and large-scale numerical simulations. Dr. Hicks also loves science/art collaboration. In particular, she and choreographer Megan Rhyme recently created a dance about turbulence, “Far From Equilibrium”, which premiered at the Museum of Science and Industry (MSI) in Chicago. Elizabeth Hicks and Robert Rosner, The effects of burning on the development of 2D turbulence, 2010, Physica Scripta, Vol. 2010, T142, 01404. Contact us by emailing i n f o @ e p s i l o n d e l t a l a b s. o r g!